Jeffrey Funk and The Funk Collection Team of Orlando Realtors possess the knowledge, experience, and integrity to guide you through the dynamic Orlando home market. 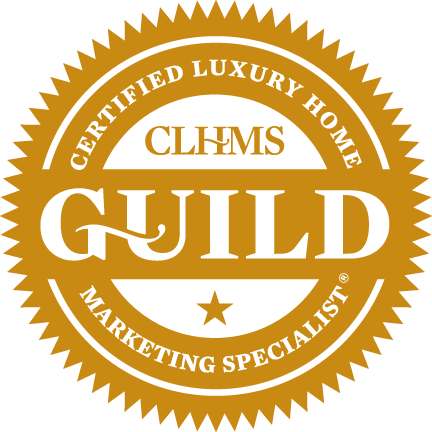 Specializing in Orlando luxury homes and estates, including the prestigious areas of: Dr. Phillips, Windermere, Winter Garden, Winter Park, Lake Mary, Longwood and Disney's Golden Oak. Our mission is to provide you with the best home-buying and home-selling experience possible. We have been offering straightforward, professional representation and superior customer service for Orlando home buyers and sellers since 1999. Whether you are buying or selling a home, Jeffrey Funk and his Team will provide you with the peace of mind you deserve while navigating through the process of buying or selling your Central Florida home. Find your Orlando dream home with our Orlando MLS search. Here you will find the complete database of all the luxury homes and estate homes currently available in Windermere, FL and the entire Central Florida area. New properties are added daily, so visit often. You may also sign up to receive personalized email updates of the Orlando home listings that match your specific search criteria. Trust our our award winning team of Orlando Realtors with your home sale. We understand that the selection of a real estate agent can be a crucial decision when listing your Orlando home for sale. Jeffrey and his Team of Orlando Realtors are extremely knowledgeable of the local market conditions and will provide you with expert advice, and unparalleled service. Our thorough and uncompromising marketing plans will provide your home with the highest exposure possible, to ensure your property will stand out. When choosing Jeffrey Funk and The Funk Collection to represent you with the sale of your home, our top priority is to sell your home for the highest price, in the shortest amount of time. Please feel free to contact us for all of your Central Florida real estate needs. We hope you enjoy your visit, and look forward to hearing from you soon.